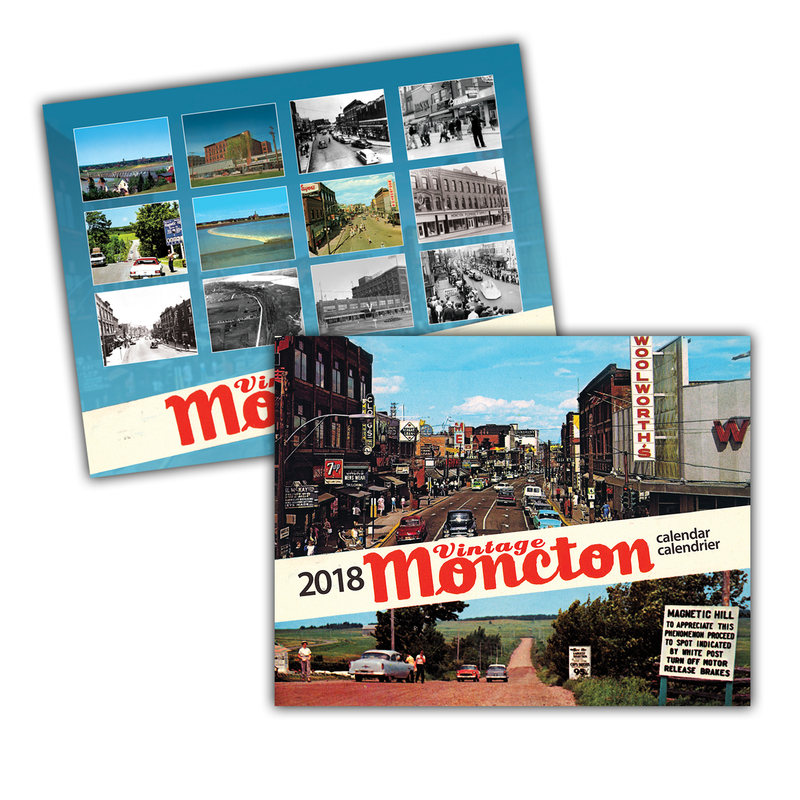 The 2018 Vintage Moncton Calendar is now available! The 12 month 8.5 x 11 calendar is bilingual and features a combination of vintage colour and black and white photos of Moncton. The price of the calendar is $19.99. Makes a great Christmas Gift! !